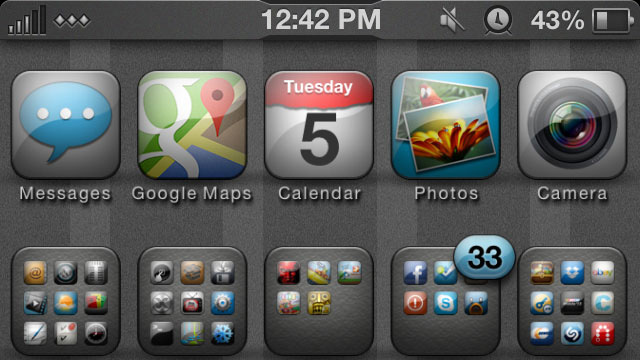 With the launch of the evasi0n iOS 6.0/6.1 jailbreak this past Monday, many are looking for ways to truly customize their iOS user experience. Since jailbreaking is the number one way to do that, I’ve compiled a list of 27 tweaks that new and experienced jailbreaks could take a look at. In our video below, a brief overview of each of the above is shown.